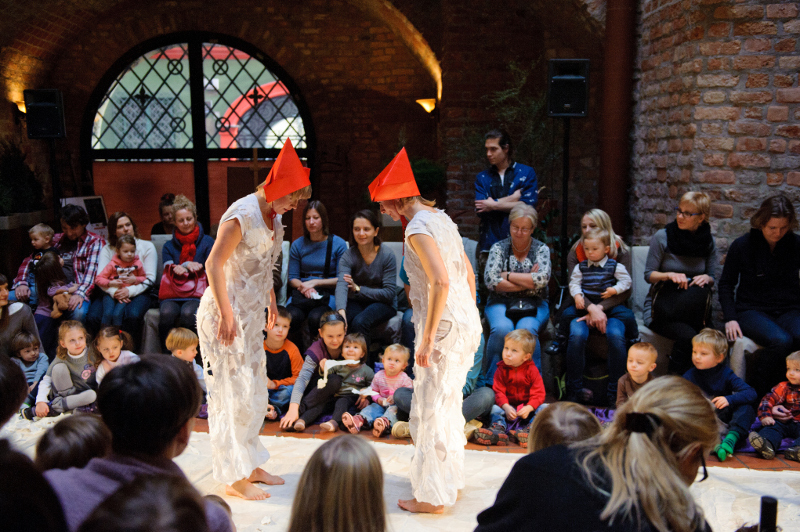 Muzeowanie Project consists of a series of meetings of the Atofri Theatre with the youngest audience in Poznań museums. In the museums the Atofri Theatre presents selected performances followed by a joint viewing on the exhibits by parents and children. 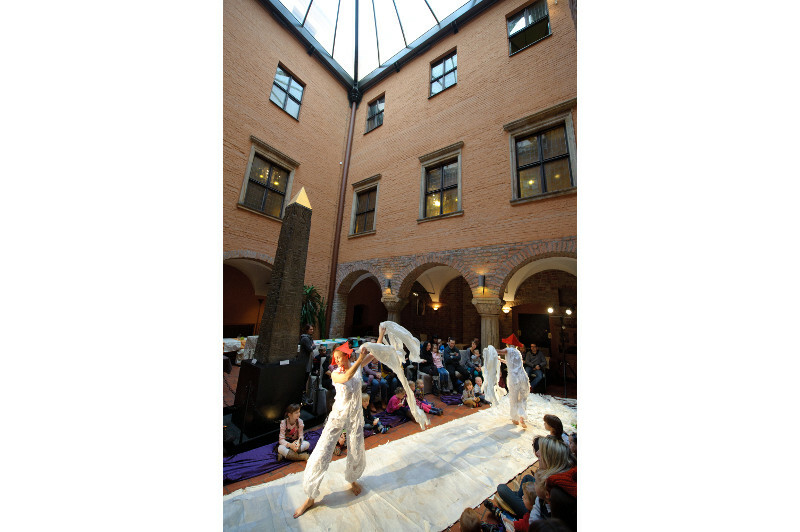 The premiere of A Musical Circle Performance / the Grajkółko in the season of 2011/ 2012 started the Muzeownanie Project in the Museum of Musical Instruments in Poznań. 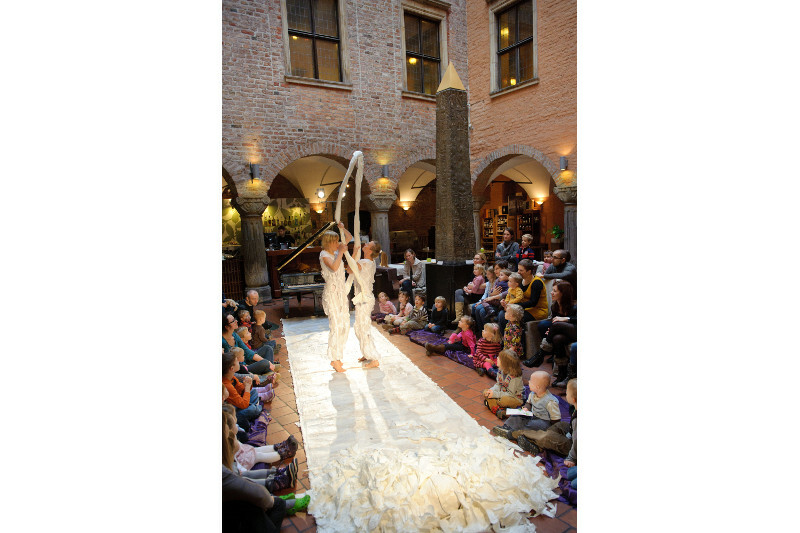 Since 2013 the Atofri Teatr has been presenting its performances in the Archeological Museum in Poznań.